Hello. I m from Turkey. 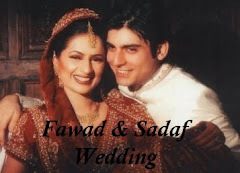 I love Fawad. 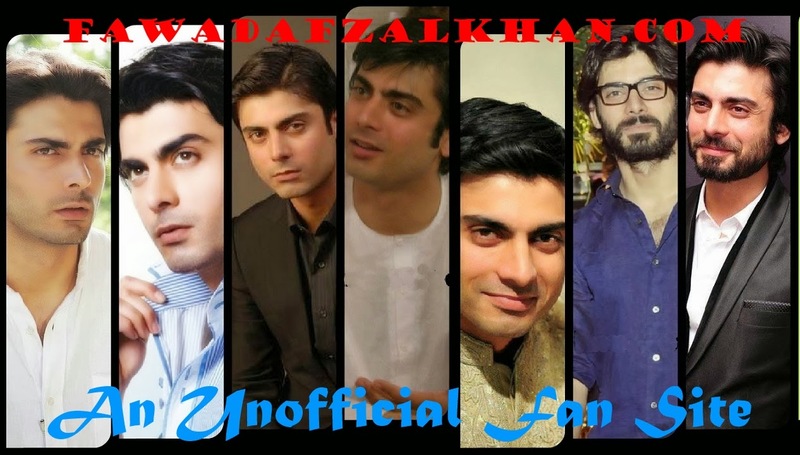 And, he has many fans in Turkey.I watched Humsafar, zindagi gulzar hai,khoobsurat, behadd. 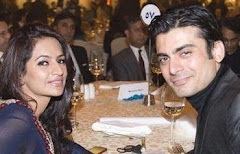 I like these.But I can't watch Dastaan, Ashk, Armaan and others Fawad Khan dramas .Because no English subtitle of this series. Please translate into English this series and movies. 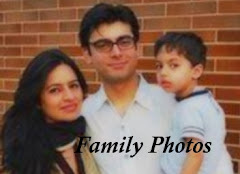 Specially, We want to watch the Dastaan series.Please reply to this message. 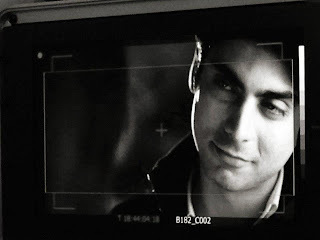 I mean, Traslate to English.I want to watch Dastaan with English Subtitles.Can I explain ? I don't know Urdu. I know a little Urdu. Also, Dastaan's Turkish mean is Destan.This words and this words' means are same.Also This words' meanings are same and this words' spellings are similar. 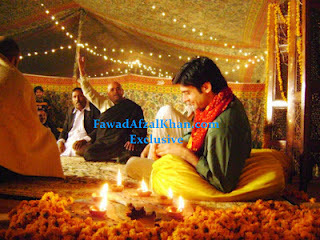 He is only famous actor in Bollywood. 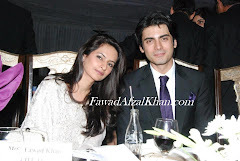 fawad khan is very nice person and his look is so nyc i like fawaddd khan .